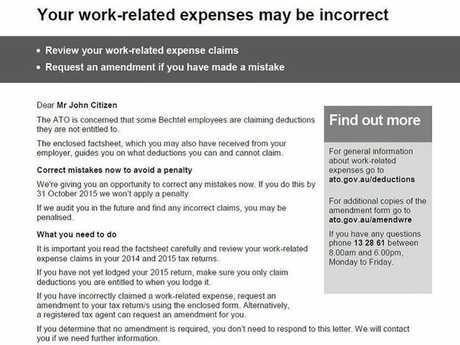 A TAX agency that vowed to take on the tax office over Bechtel workers' 'incorrect' expense claims is still arguing its case before a tribunal. It's despite rumours that the case had been thrown out of court. Corporate Accountants is challenging the Australian Tax Office's stance on meal allowances and other work related expense claims in the Administrative Appeals Tribunal. 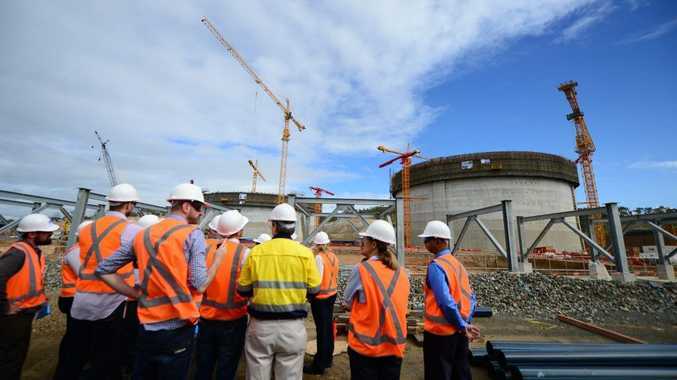 The work related expenses became the focus of a mass audit after the Australian Taxation Office found inconsistencies between Bechtel Curtis Island workers' claims. It's been more than six months since the 'test case' was first put before the tribunal, which has confirmed the matter is yet to be finalised amid that the case had been thrown out. More than 5000 Bechtel workers have been issued new tax returns since the ATO began the audit of workers and about half of those were adjusted. 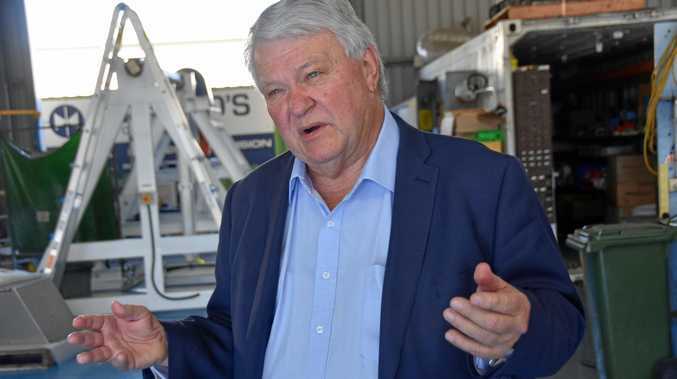 In November, following warnings to workers from the tax office, Gladstone accountant Bob Lamont said a fact sheet distributed by the ATO "contained factual errors" and his firm has stood by its position regarding the claims.